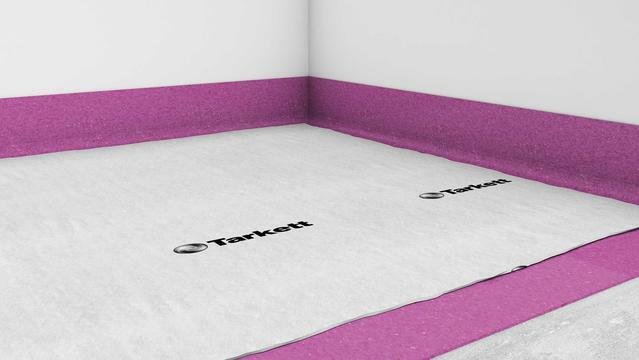 Tarkoprotect 180 is our self-adhesive overlayer made of polyester that provides a protection shield for the floor. Tarkoprotect 180 is a high-performance protection of the floor that is also cost-effective as it makes the floor last longer and require less thorough cleaning on a regular basis. Its loose-lay installation makes it easy to be removed and re-used. Tarkoprotect 180 is compatible with all types of floorings.